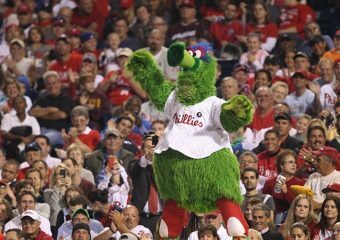 In July of 2008, I left behind a city full of people sporting Philadelphia Eagles jerseys, flags, and other assorted merchandise. 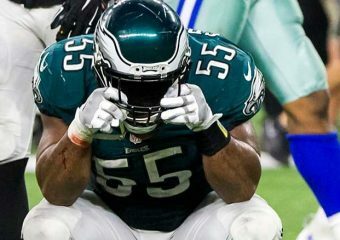 Everybody in the city knew the “Birds'” roster, and… Continue reading "I hate fair-weather fans"
People in Philadelphia were highly disappointed this year that the Eagles didn’t go to the Super Bowl. The other year (Might’ve been two years actually) the Eagles DID go to… Continue reading "I’m glad the Eagles didn’t win the Super Bowl"